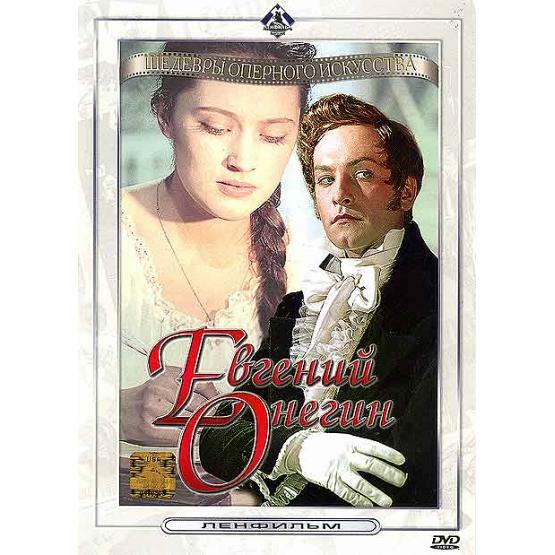 "Eugene Onegin" (1958) is a Soviet opera film based on the eponymous novel by Alexander Pushkin. Directed by Roman Tikhomirov. Starring Vadim Medvedev, Ariadna Shengelaya, Igor Ozerov and Svetlana Nemolyaeva. Singing by Yevgeni Kibkalo, Galina Vishnevskaya, Anton Grigoryev and Larisa Avdeyeva. TV system: NTSC. Language: Russian.